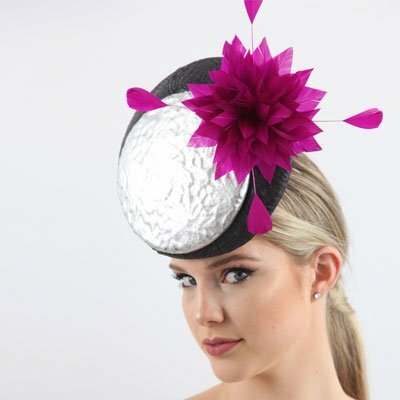 Learn how to make a variety of visually stunning feather flowers from international tutor and milliner Carole Maher. 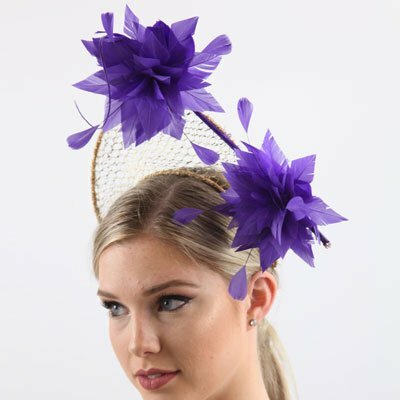 Whether you aspire to create a colourful statement, a simple bridal piece or complete hat, Carole teaches all her proven techniques. Feather flowers are lightweight and the softness makes them very appealing to your clients. 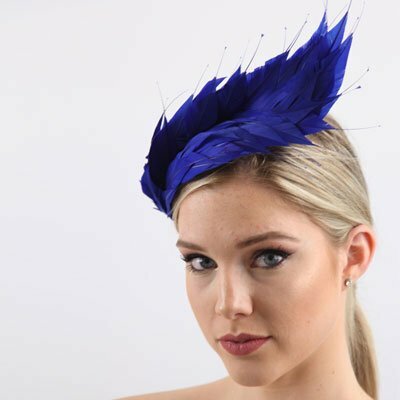 Carole's methods are quick and easy with so many options to enable you to create stunning bespoke headwear for your new millinery collection. 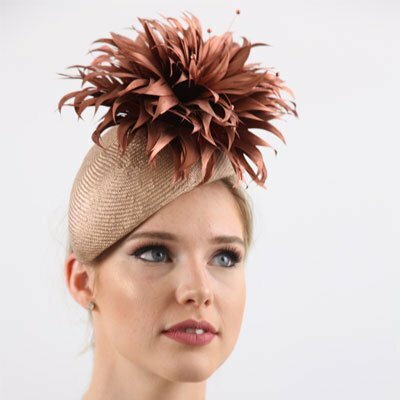 Carole Maher is currently an International Millinery Tutor and Lecturer and has pioneered the introduction, research and development of thermoplastics in the millinery and in the fashion industries worldwide. 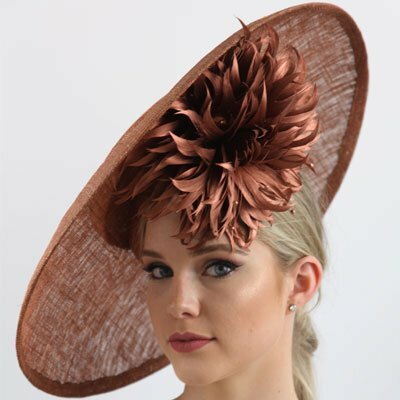 Carole is a well established and award winning millinery designer with her own purpose built Millinery Cottage and Atelier in Grose Vale, NSW, Australia. She is passionate about innovation and development in millinery. Understand the structure of a feather to master cutting feathers in a multitude of ways to make these unique floral trims. Carole teaches her quick and easy colour tinting methods to add a fresh look to any plain feather. Learn how to give your new feather flowers a greater 3D impact. Create sculptured and satellite flowers and follow Carole’s instructions on attachment to a spine and a headpiece. arrange stamens. 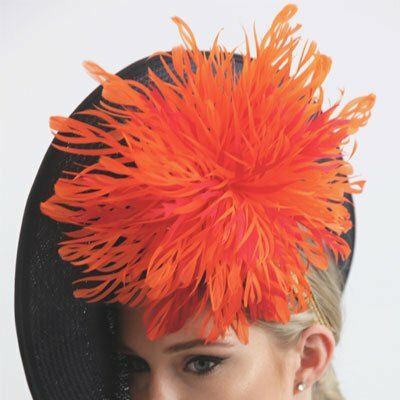 Create magnificent Feather Flowers that are the whole hat. Learn how to make the flower size and cut style of your choosing along with feather layering to make another standout headpiece. Lesson support includes online contact with tutor Carole Maher to ask lesson specific questions and feedback. Millinery Supplies - Discounted material kit for this course.